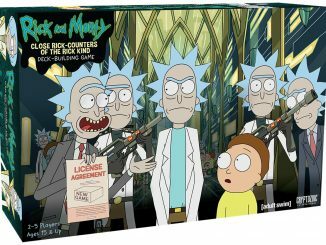 Rick and Morty fans are known to be intense, such as how hyper the quest for Szechuan Sauce proved to be. 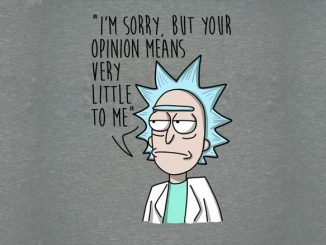 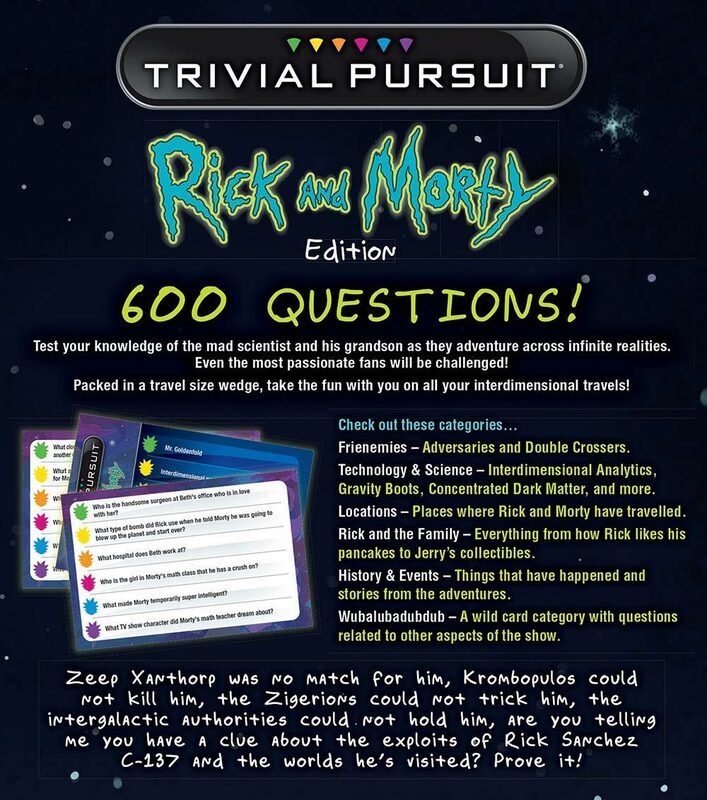 If you’re such a fan, then you’re probably confident to compete against others in Rick and Morty Trivial Pursuit. 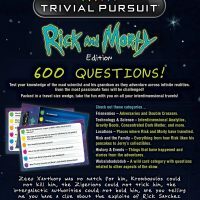 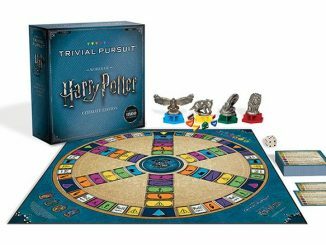 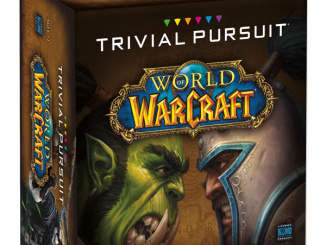 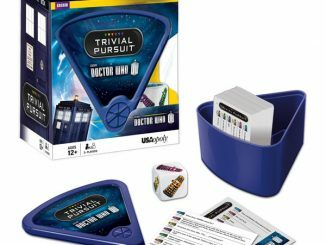 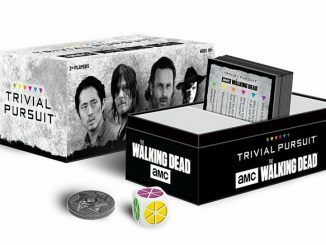 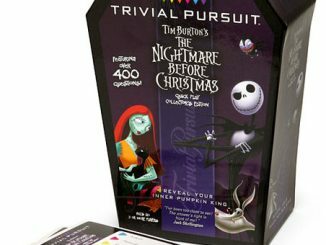 You’ll have to know the hit television series pretty well to win as the Rick and Morty Edition Trivial Pursuit game because it features 600 different questions to test your knowledge. 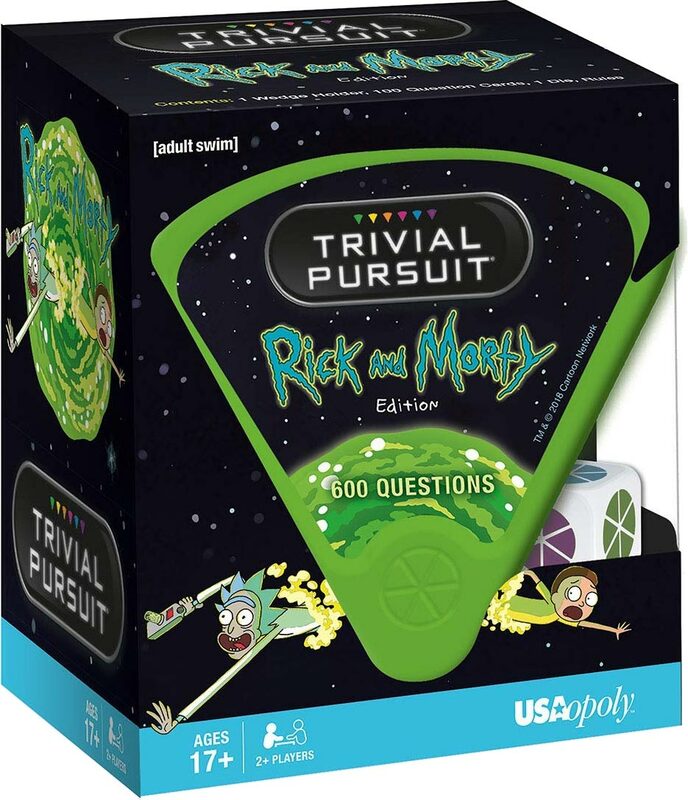 Categories include Technology & Science, Rick and the Family, Frienemies, History & Events, and Locations. 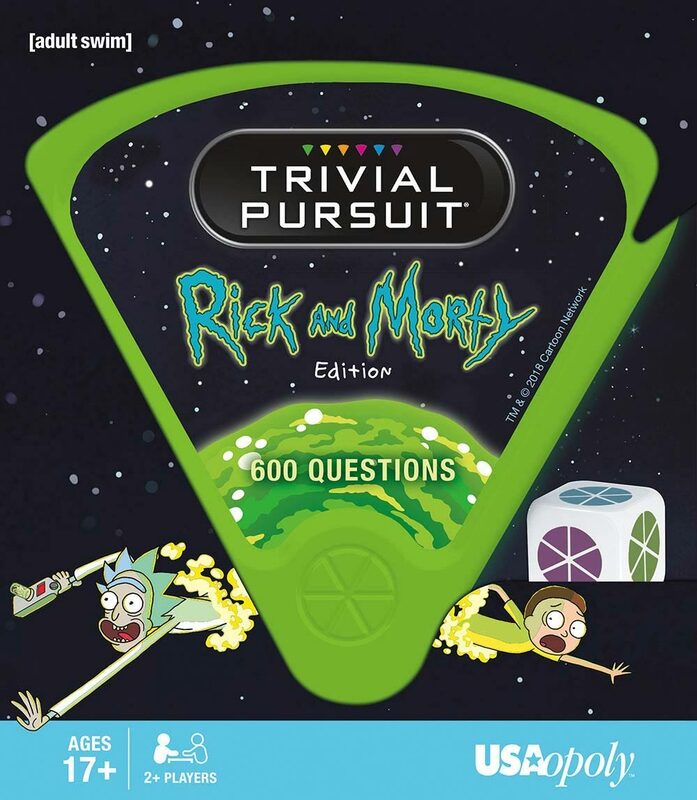 There’s also a Wubalubadubdub wild card category. 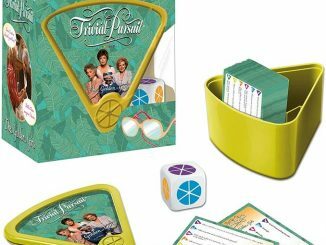 Play time: varies depending on the number of players and how much they know! 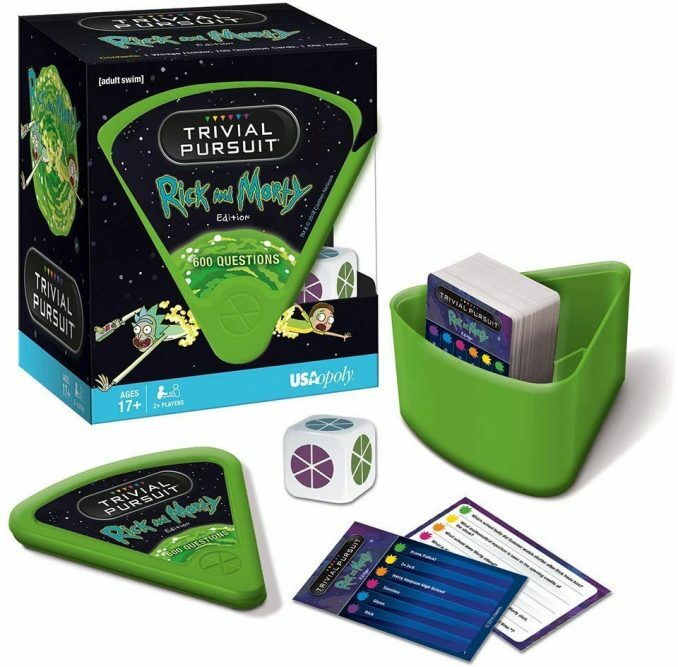 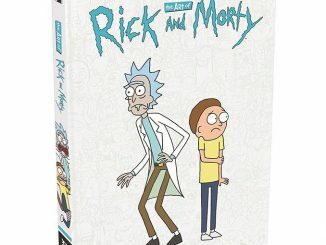 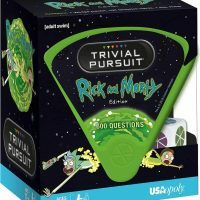 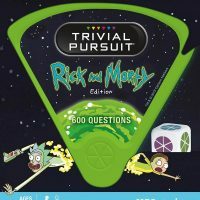 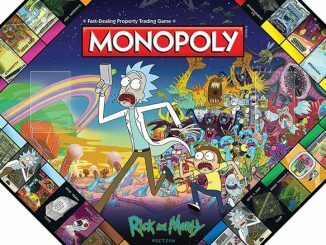 Buy Rick and Morty Trivial Pursuit for $15.91 at Jet.com. 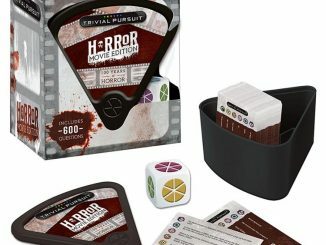 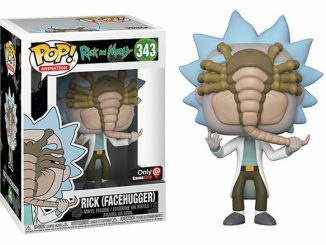 Also available at ThinkGeek, Hot Topic, Entertainment Earth and Amazon.